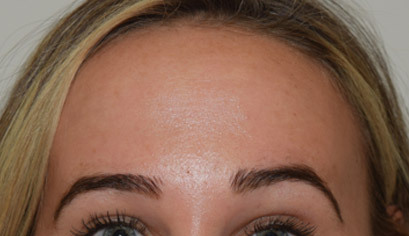 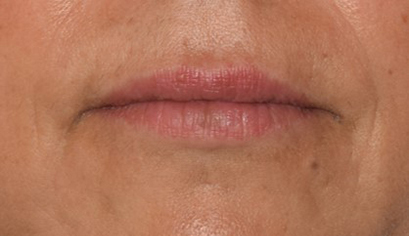 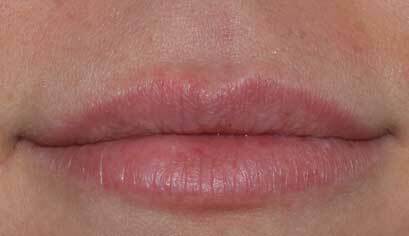 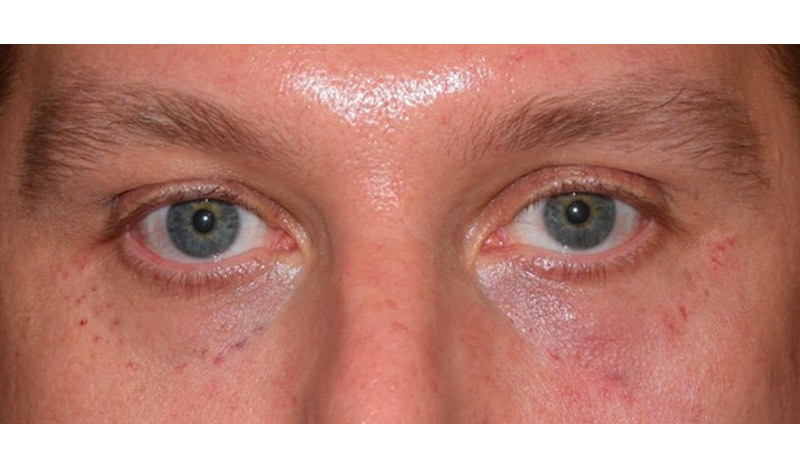 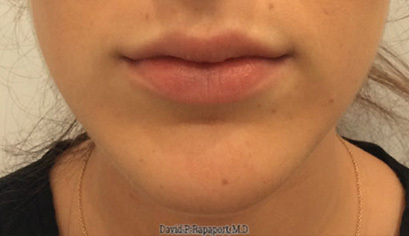 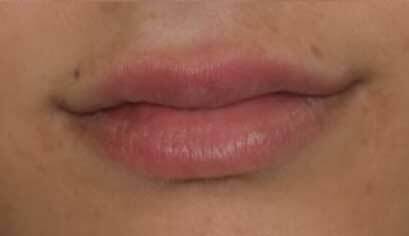 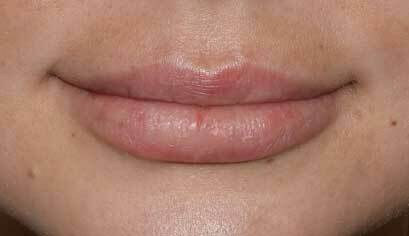 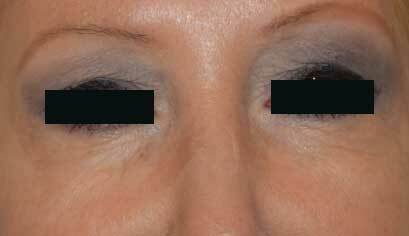 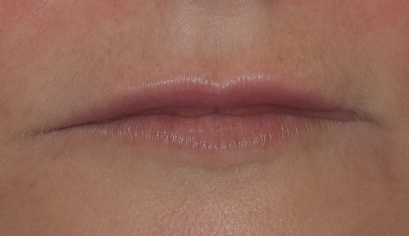 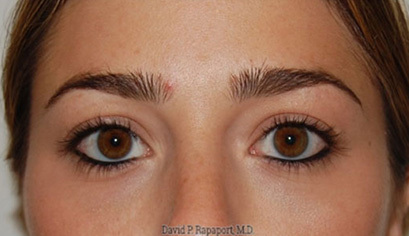 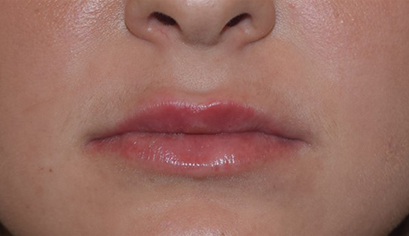 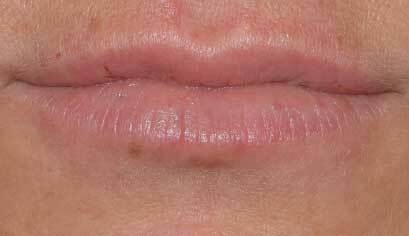 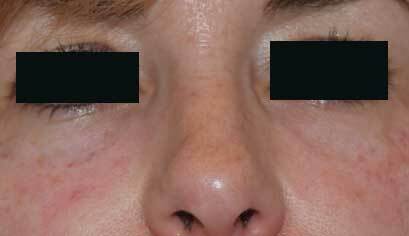 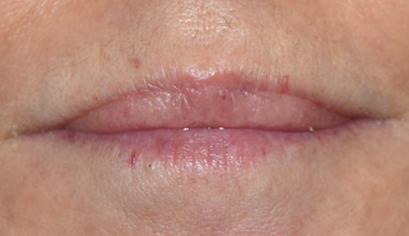 This 25 year old is shown before and immediately after hyaluronic acid (HA filler) injections to her nasal labial fold (smile lines) with the remaining product put into her upper lip. 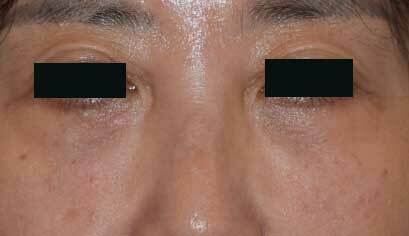 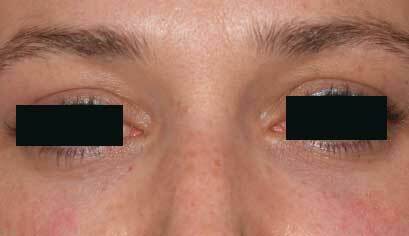 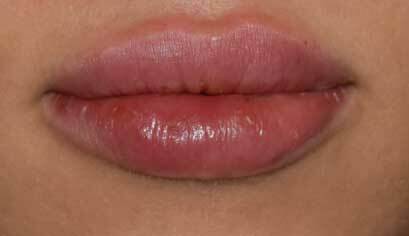 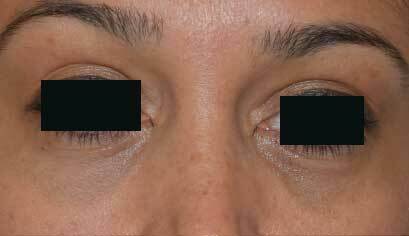 The redness seen can be expected to disappear with in hours. 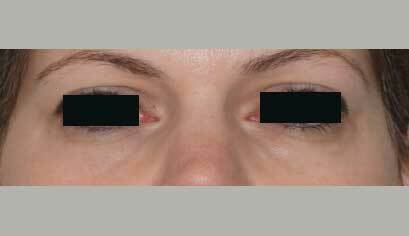 Makeup can be applied 2 hours after the procedure, and all activity including exercise and alcohol consumption can be resumed the next day.